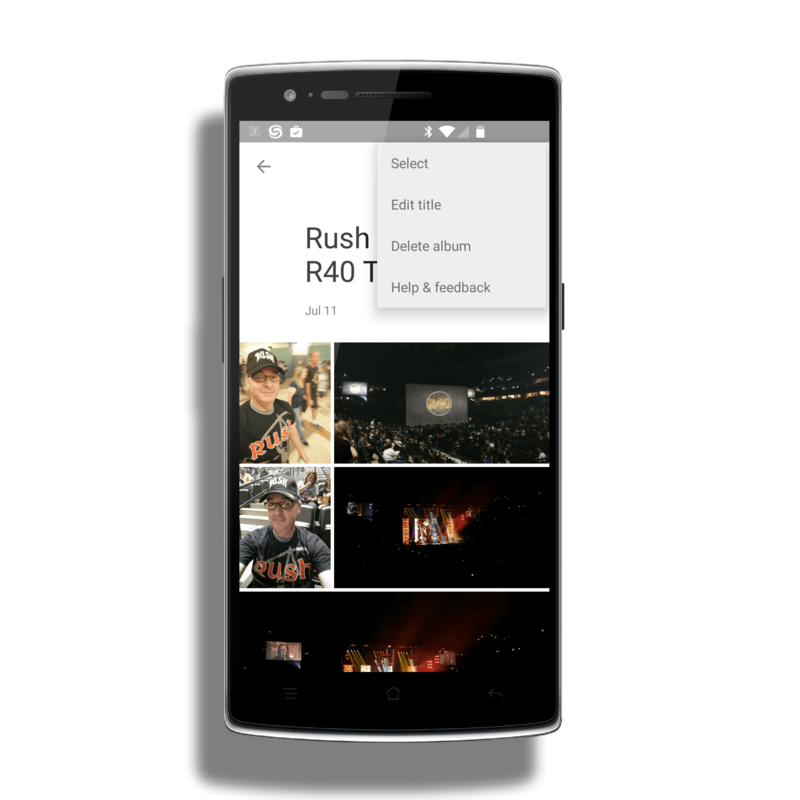 Google has released an update to the Google Photos app for Android that brings the ability to reorder photos in an album and the ability to view shared albums within the app. The update comes on the heals of the update to the Google Photos website yesterday which brought the ability to reorder photos to it as well. This latest update is build 1.2.1.99.143001 for those keeping score at home and is available now in the Google Play Store. When you viewing an album in Google Photos on your Android phone or tablet, you can now tap the Edit button where you can reorder photos within that album. Functionally it works just like the website so once you learn how to do it, you will know how to do it on all your devices. makes a far better and smoother experience if you are viewing something from your mobile, particularly while on-the-go. Finally, you can adjust the length of a video from within the Google Photos app. No longer is this regulated to the desktop which again, makes a big difference for those who are using their mobile devices as their primary device for photo viewing and editing. The good news in all of this is Google appears to be listening to users. After the move to the new Google Photos site and app, there were several features that were missing from the old Photos. Those gaps are slowly disappearing. This update is starting to roll out to the Google Play Store so it may be a few hours or even a day or two before you see it hit your devices.